Minimalistic rain protection. 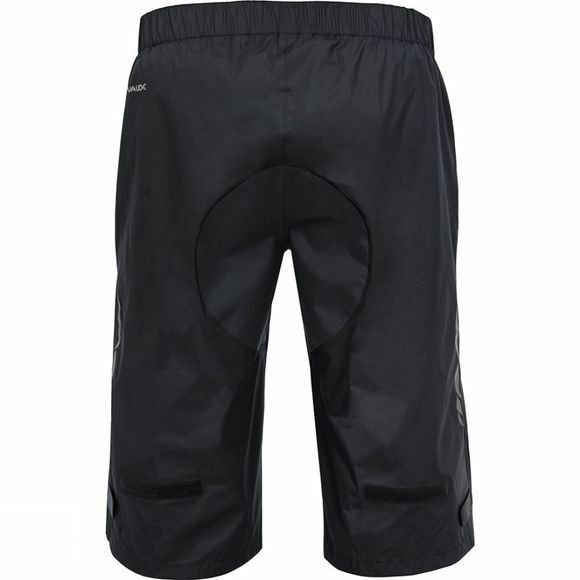 Bike rain shorts made from lightweight, 2.5-layer material are the ideal rain and back spray protection for bikers who only believe in the bare necessities when touring in summer. The Bluesign certified material made in accordance with the stringent environmental standard is wonderfully lightweight and offers best outdoor performance. 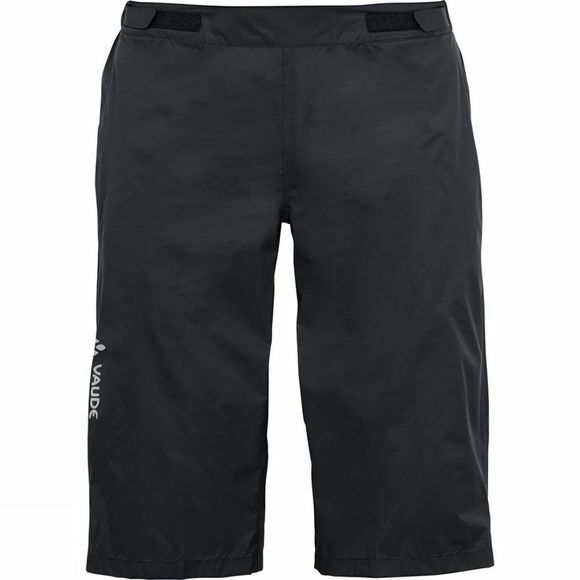 Comes equipped with a durable three-layer reinforced seat, adjustable waistband and cuffs, and reflective elements for better visibility in low light conditions. Also comes with its own stuff sack.